Starting with a blank page can be daunting. Sometimes just adding a bit of color, texture, or pattern to the paper can propel us to keep adding elements to our art journal page. 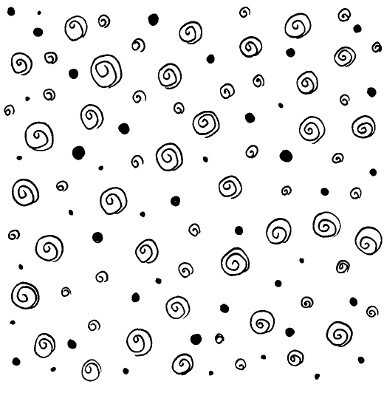 This very simple background pattern can be drawn by anyone! Drawing it in a light color allows for adding additional elements and writing over it later with a darker color.